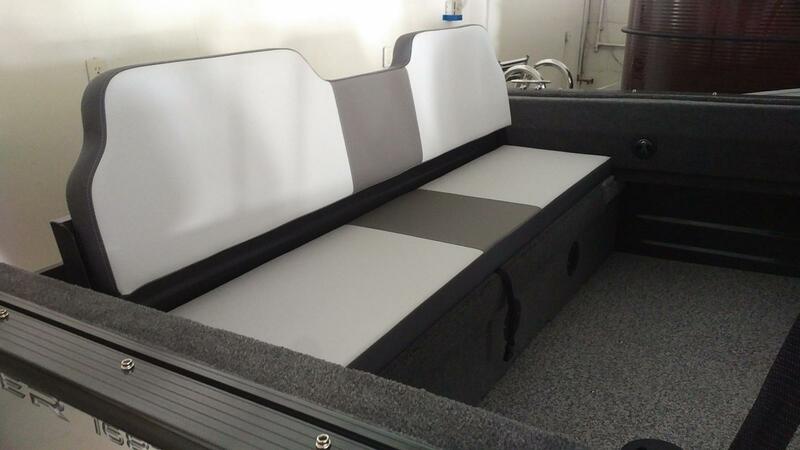 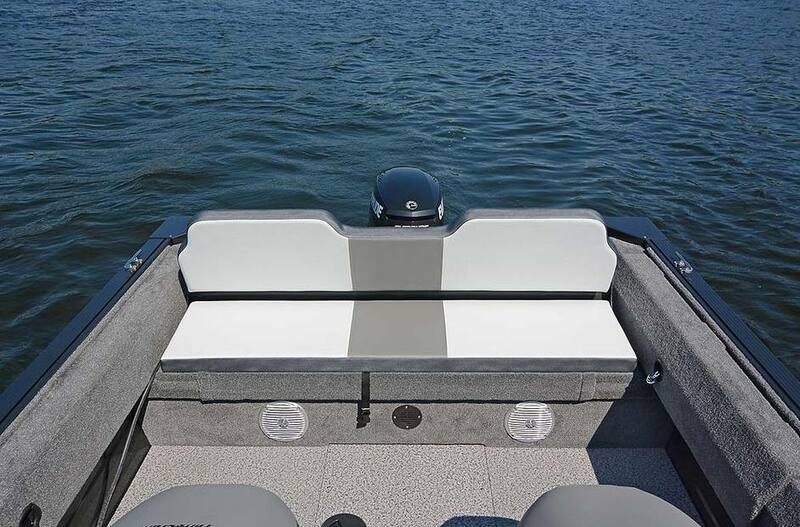 The popular TROLLER series features three 85” wide 16’ 9” long models. 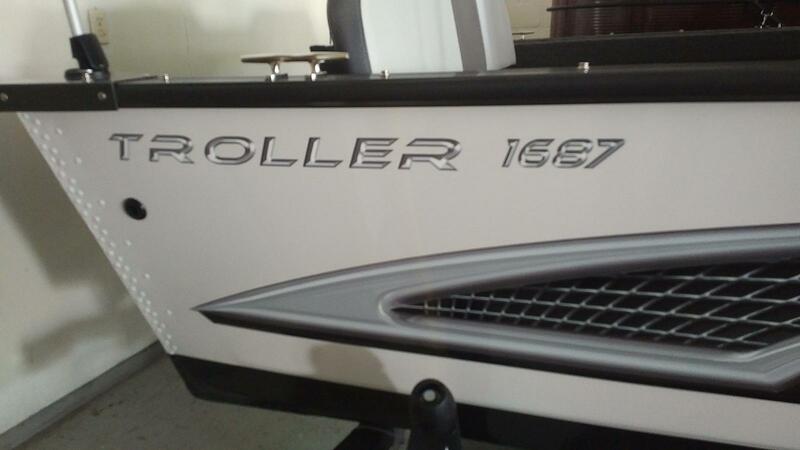 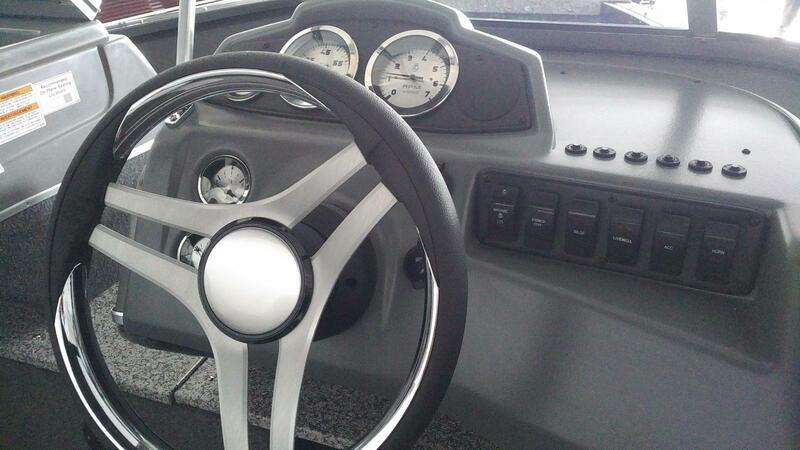 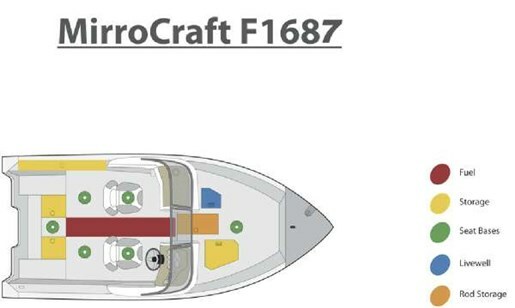 The 1687 full windshield, 1685 single-console, and 1686 tiller. 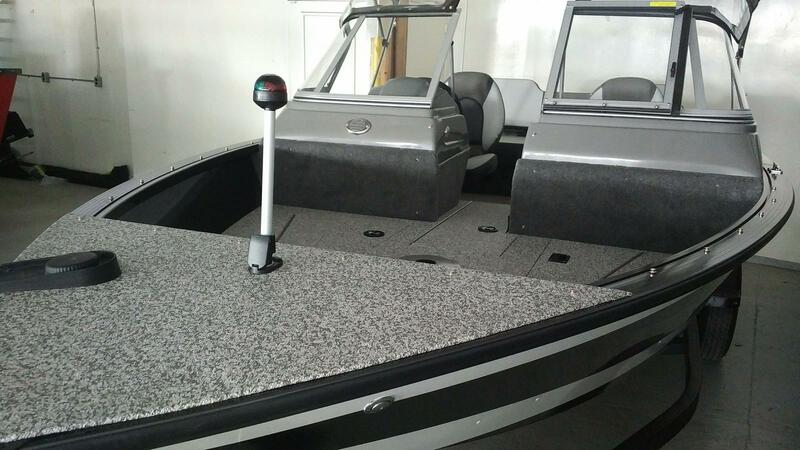 All of these fine boats offer a long list of fishing components and features that would make any serious fisherman happy. 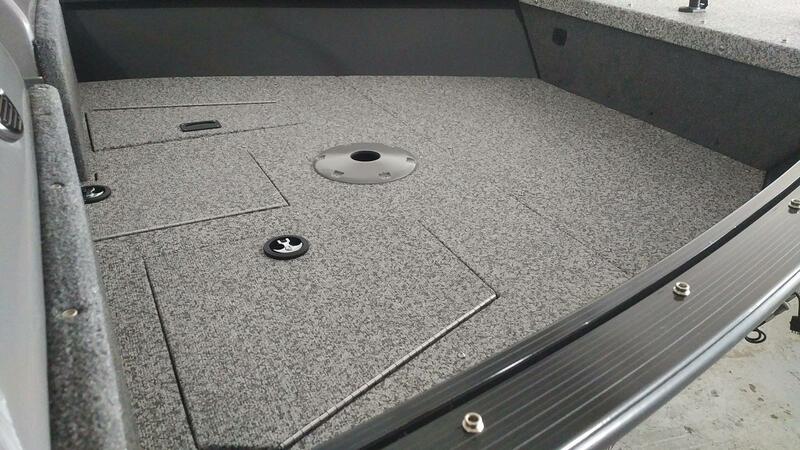 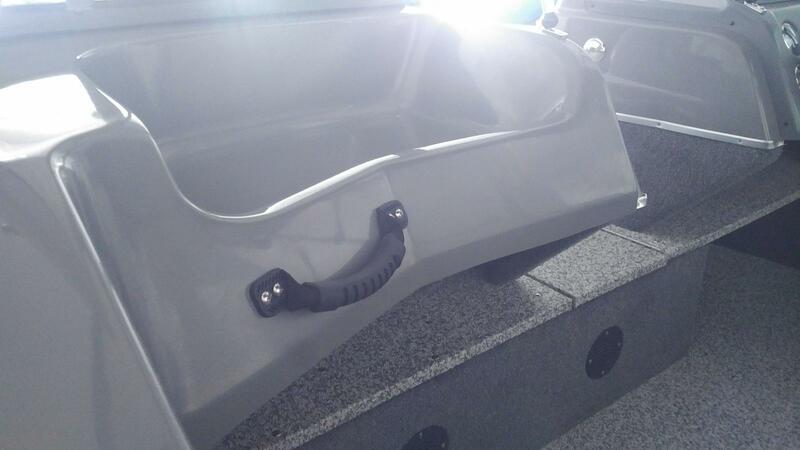 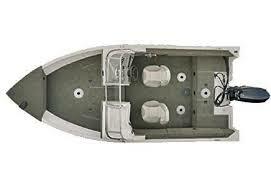 They offer great performing V hulls with molded-in spray rails for a dry ride and truly great handling. 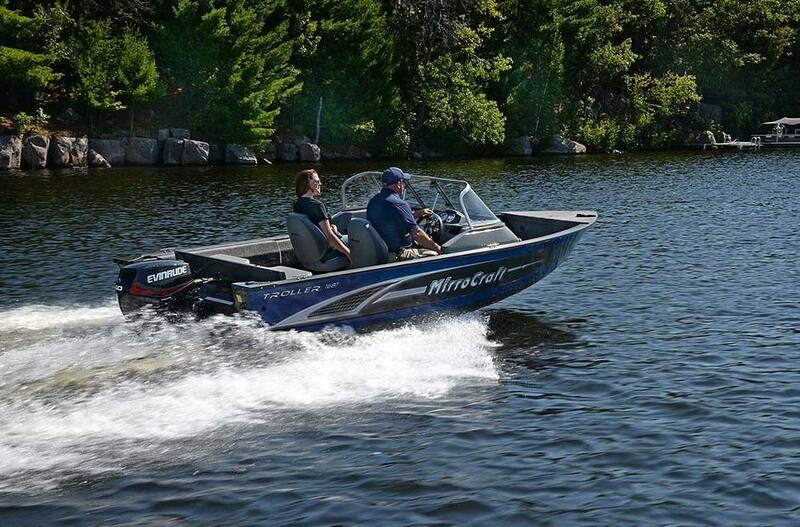 When powered with midrange outboards they offer impressive performance and handling. 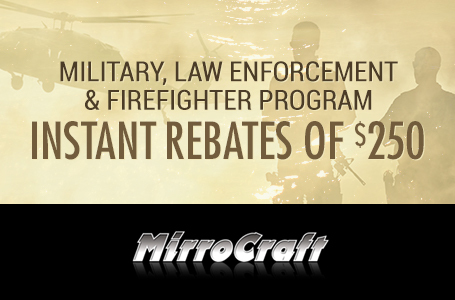 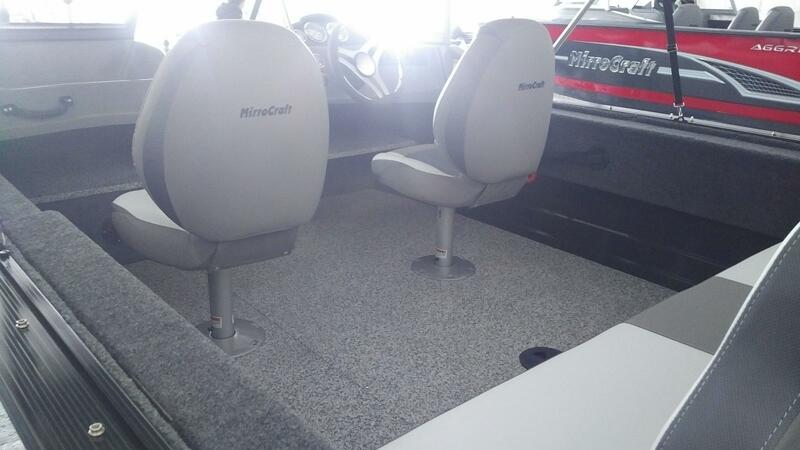 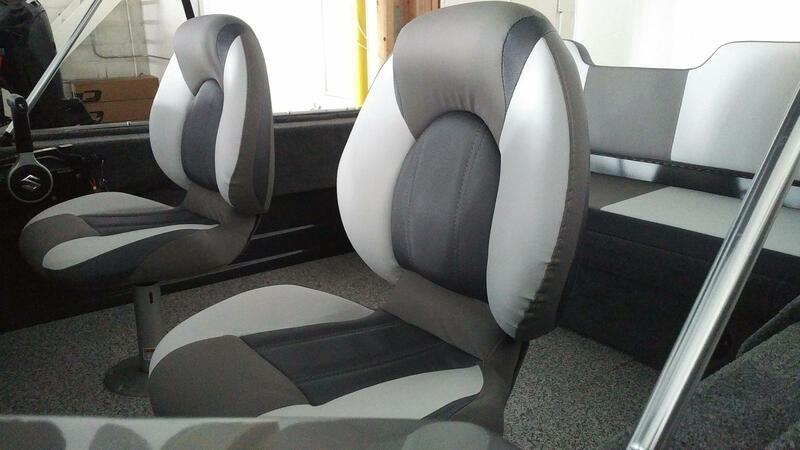 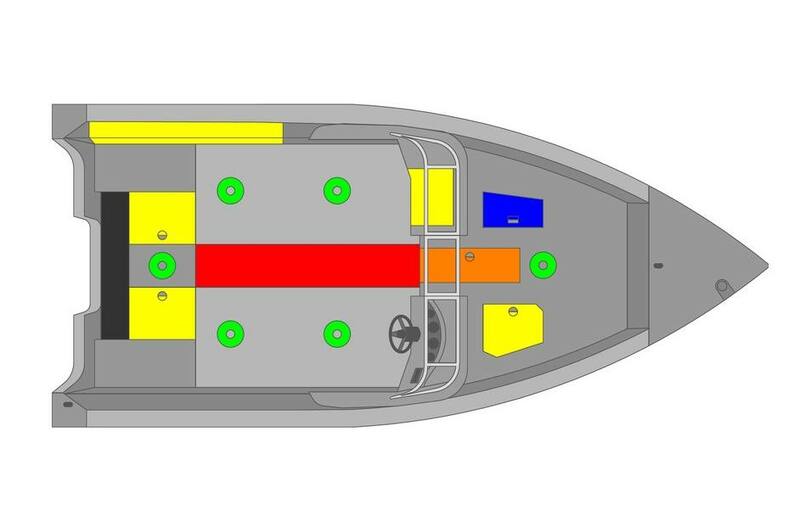 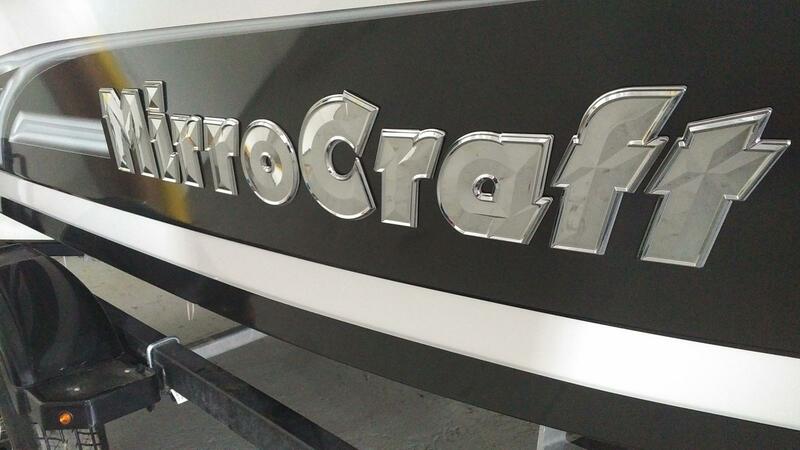 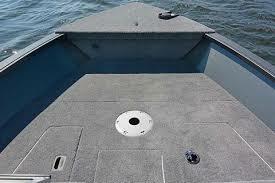 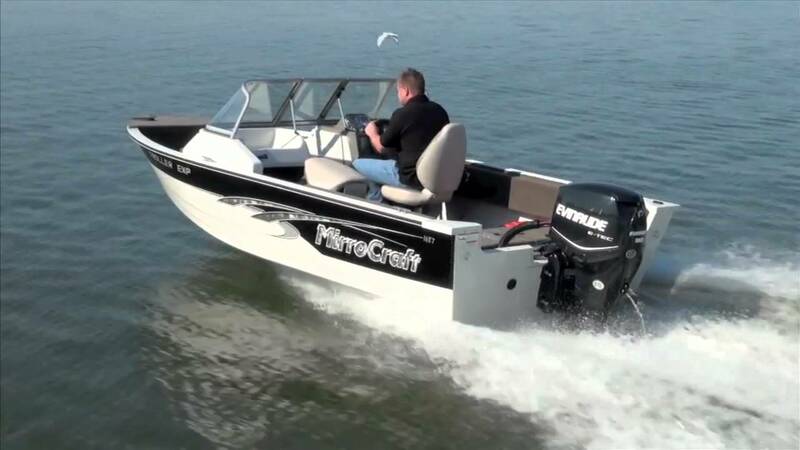 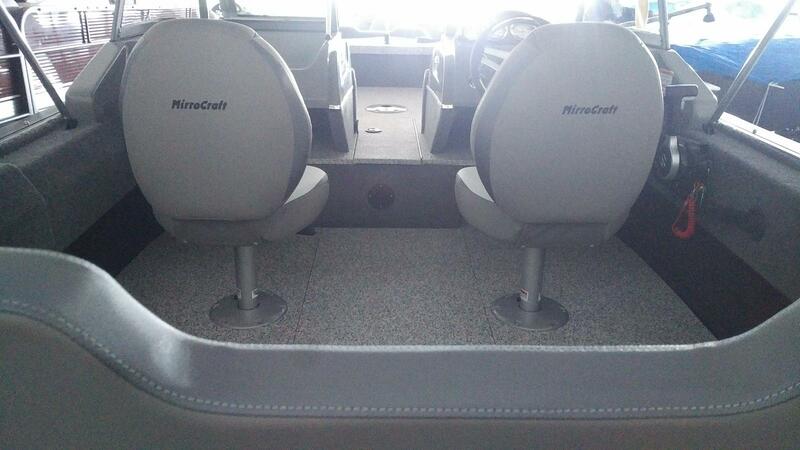 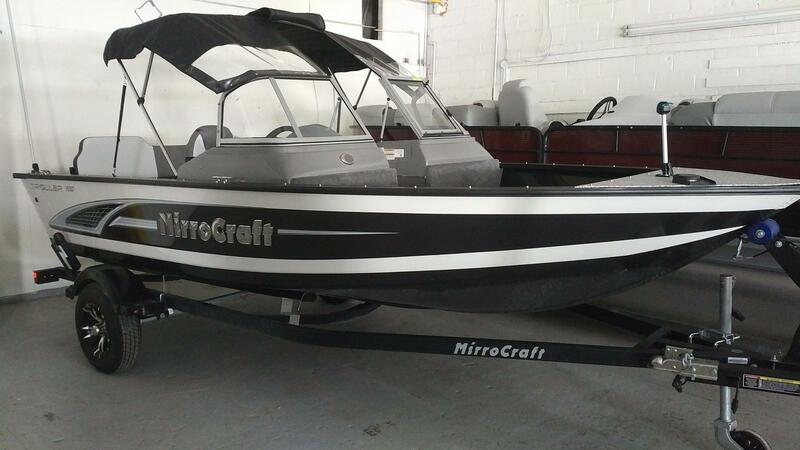 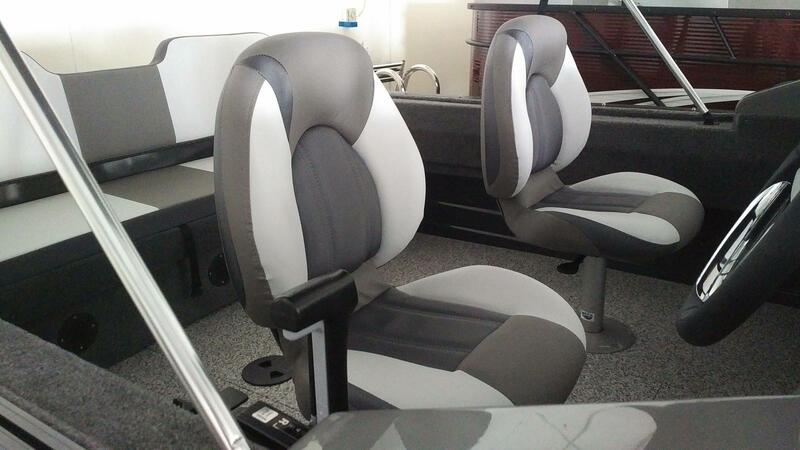 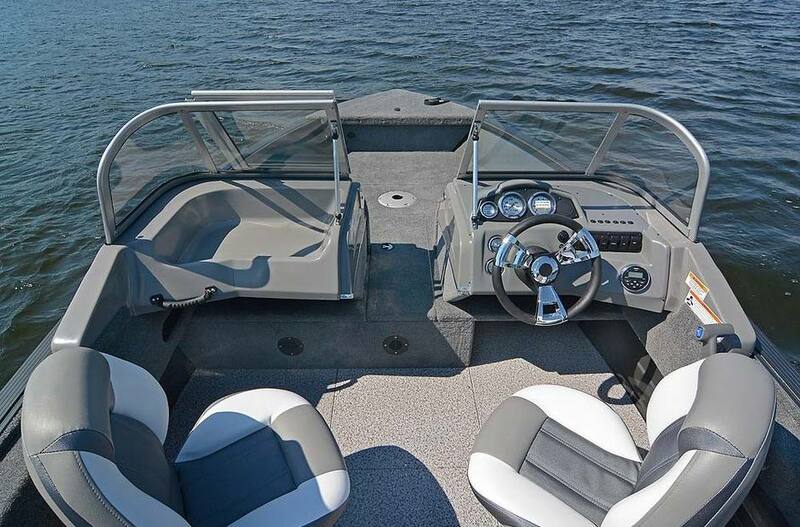 These wide bodied crafts are one of the best overall values in fishing boats on the market.